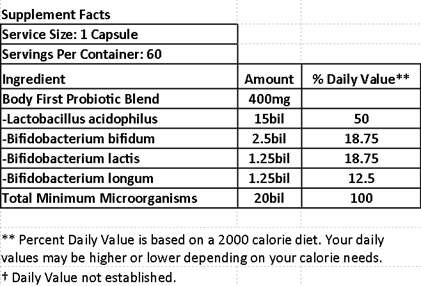 There is no published evidence that probiotic supplements are able to replace the body’s natural flora when these have been killed off; indeed bacterial levels in feces disappear within days when supplementation ceases. There is evidence, however, that probiotics do form beneficial temporary colonies which may assist the body in the same functions as the natural flora, while allowing the natural flora time to recover from depletion. 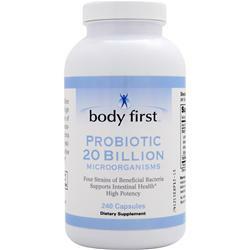 The probiotic strains are then progressively replaced by a naturally developed gut flora. Hence, probiotics have been defined as correctives of the ecoorgan. If the conditions which originally caused damage to the natural gut flora persist, the benefits obtained from probiotic supplements will be short lived. What makes out Intestinal Flora Unhealthy? What makes our Intestinal Flora Unhealthy? There are many signs, and they vary according to a person’s genetic makeup, current diet, and stress levels. Why can’t I find enough of these bacteria in a normal, healthy diet? There are many reasons. In the food industry plants and animals are sprayed or treated with chemicals that destroy these helpful bacteria; animals are often fed with grains that have been chemically altered, and most of our crops are grown in soil that’s been stripped of all the beneficial organisms necessary to survival. 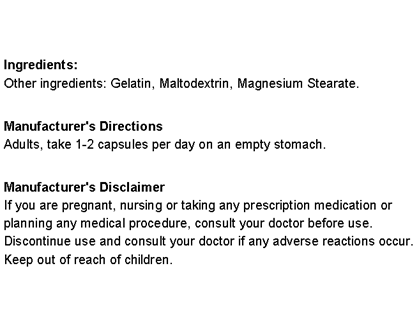 that are not only harmful to the intestinal flora, but have no nutritional value whatsoever. Because of this, we need to re-populate our intestinal tracks by eating natural foods that contain the bacteria we need. This is where cultured foods and ingredients become an important part of any healthy lifestyle.